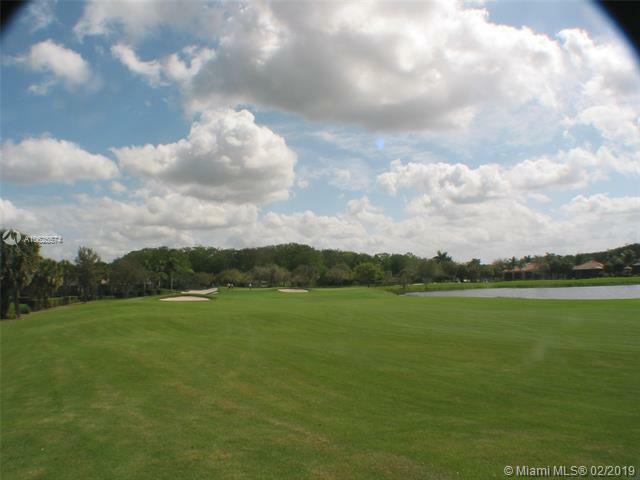 Spacious fairway & lake view 4/3 home. Come live the Twin Eagles Life! 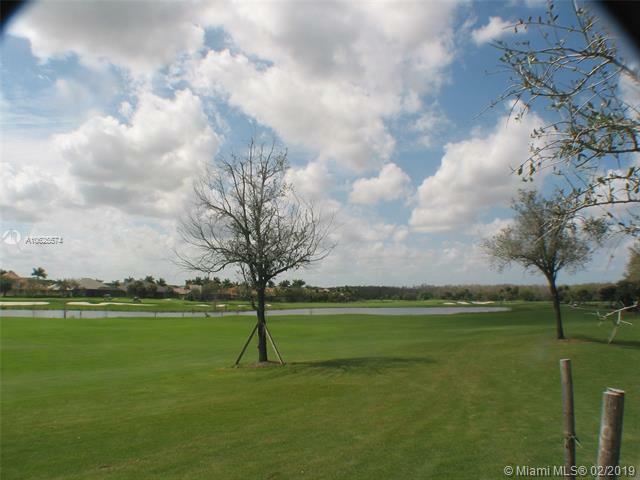 Championship rated golf community, gated natural preserve development at the edge of the Big Cypress! Quite and peaceful elegant luxury! Newly updated home, tile floors throughout living area & Mohawk wood flooring in bedrooms, huge living room and Florida room, great for entertaining along with spacious screened in pool patio w/built in spa, ceiling fans in all rooms and patio, new kitchen appliances, new AC system & water heater, two car garage. 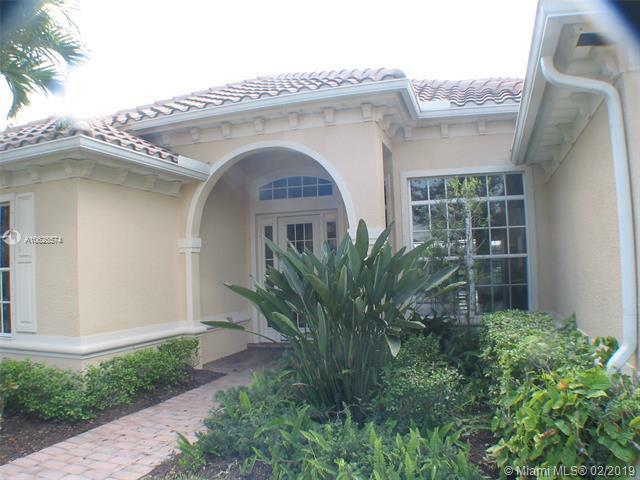 Home has full hurricane shutters, Large master bedroom with master bath with Roman tub and his and hers fixtures and closets & pool side access. 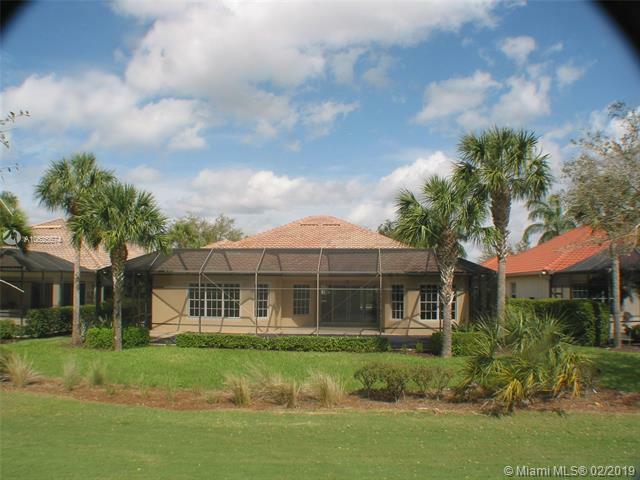 Luxurious clubhouse with fine dining, tennis courts and pool. Manned front gate security! Great dining, shopping & entertainment!